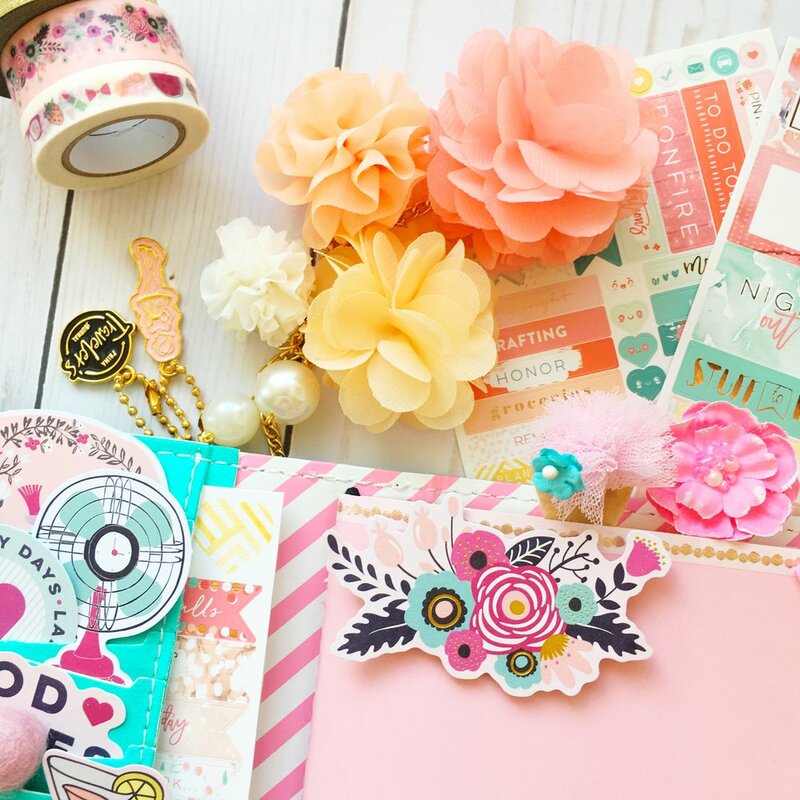 Take a look at how our design team member Jomelle Gomez set up her bran new Julie NuttingTraveler's Journal. 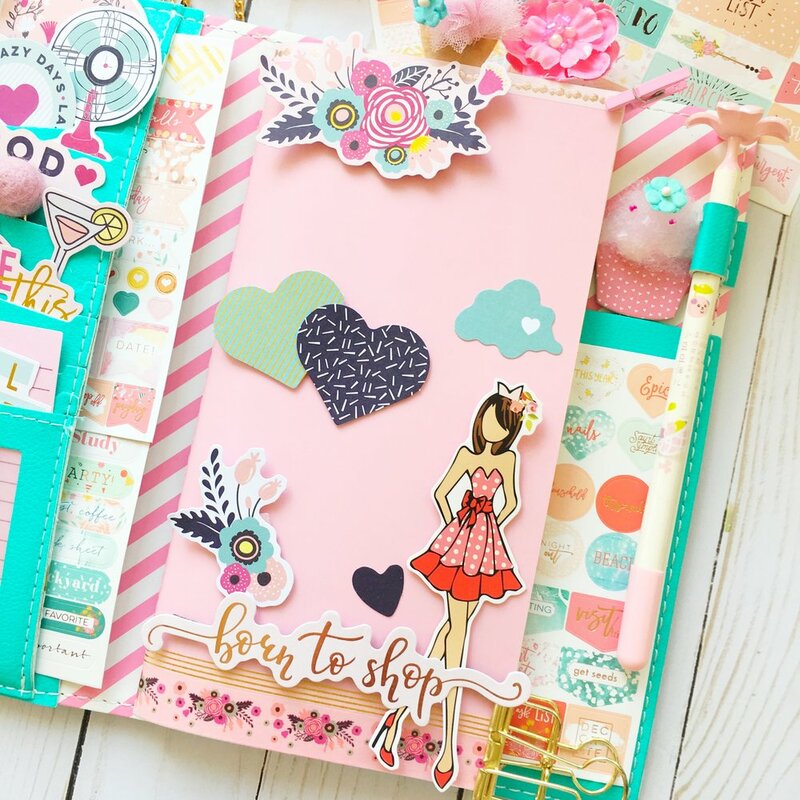 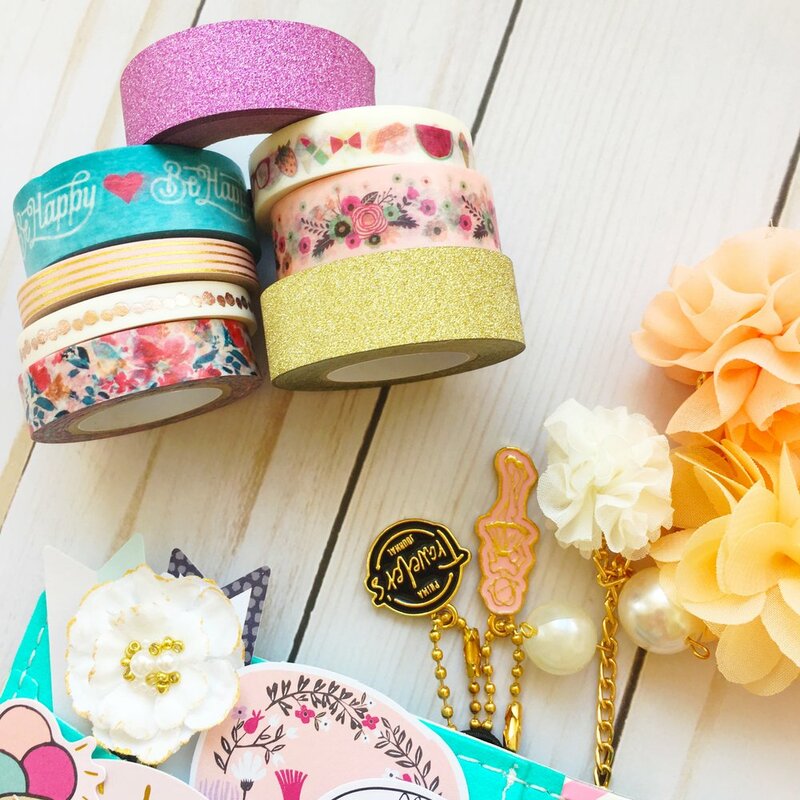 Jomelle also used "Good Vibes" and "Be Happy" collections to decorate the pockets in her travelers notebook as well as decorate and personalize her notebook inside. 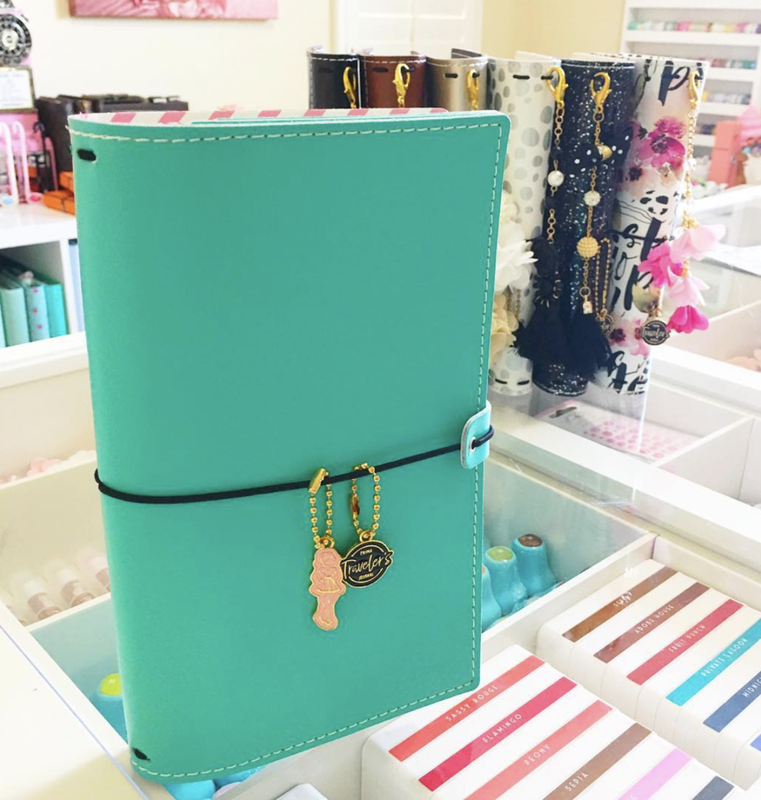 You can now buy this beautiful Traveler's Journal in our shop here at My Prima Planner Shop.